VatorNews | It appears that Posterous has begun pulling the plug. It appears that Posterous has begun pulling the plug. 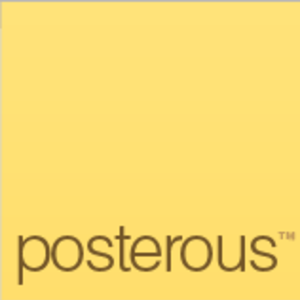 "Launched in 2008, Posterous -- like its archrival Tumblr -- pioneered the "microblogging" space. 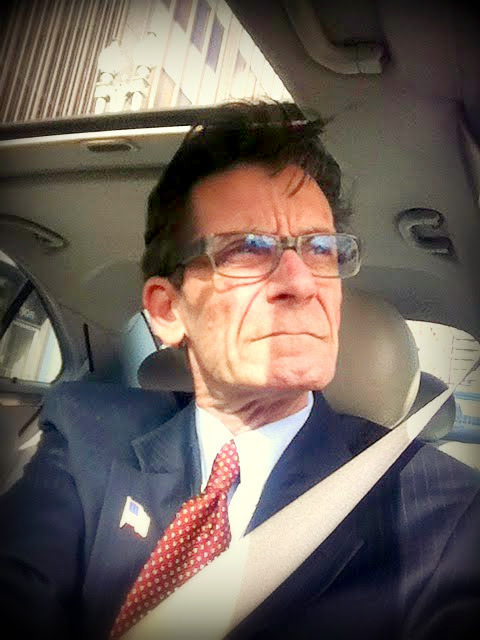 Its specialty is content that's longer than a tweet but shorter than a traditional blog post. The services are especially good for sharing photos, videos, quotes and other multimedia snippets." I'm still sad to see it go. Posterous was my much thought out 3rd place backup platform to my primary blog publishing patforms at Google's Blogger.com and Wordpress.com and as a self publishing platorm was relatively easy to navigate it's backend although it did admittedly had it's shortfalls like the inability to ad html code to sidebars, a limited selection of premade templates and always left one with the feeling that they had picked the modern equivelent of video formats "Beta Max" vs Tumblr's "VHS". It was cool, very Web 2.0 but not adopted by the cool kids in the same way that Tumblr was and since the two platforms were virtrualy identical in form and function I always had a sense that it's run would be limited.